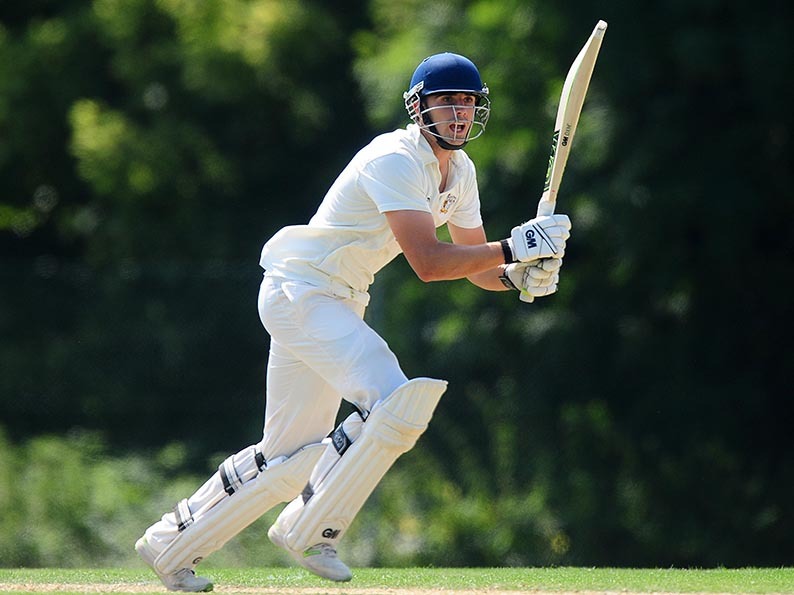 EXETER opener Ben Green has batted his way into the Tolchard’s Devon League record books by averaging more than a hundred in the season just ended. Somerset staffman Green lashed three tons and five half-centuries on his way to 925 league runs for Exeter, who finished second in the premier Division behind Sidmouth. In 12 trips to the crease he made 925 runs with a best of 172 in the win over Exmouth in round 15. Green’s seasonal average was 102.78. Plymouth batsman Fazian Riaz topped the aggregates list with 1,150 runs, but ‘only’ averaged 92! 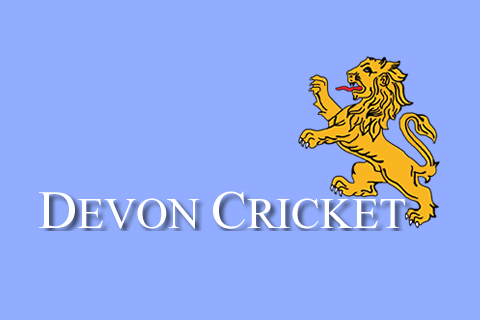 Devon League average records are accurate from 1980 onwards and fall into two categories: pre and post- 1999 when the competition was slimmed down from 22 to 18 games a season. 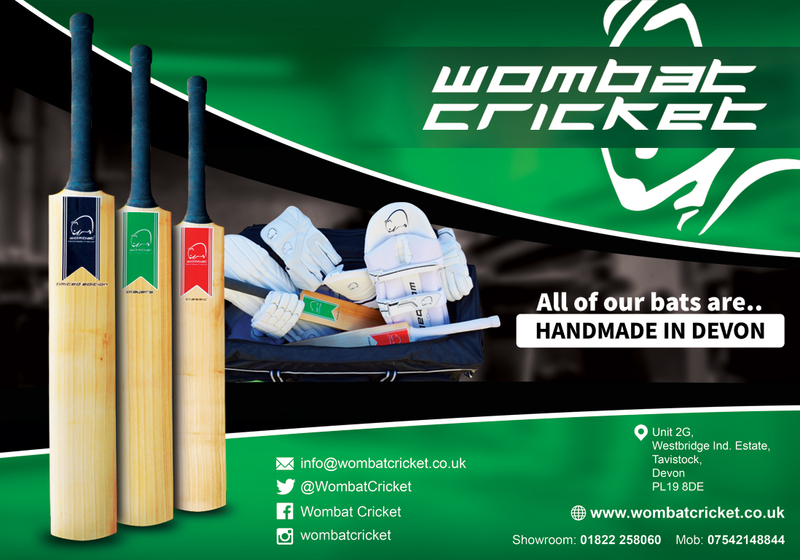 No batsman has averaged more than Bovey Tracey’s Andrew de Boorder (76.00 in 2010) in an 18-game summer. 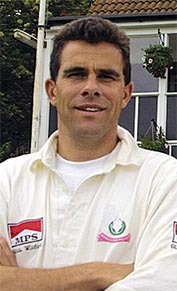 Other notable averages in the top flight are North Devon’s Jamie Overton (71.71 in 2014), Torquay’s Matt Hunt (70.00 in 2007) and Neil Hancock, then with Paignton, who averaged 69.23 in 2006. 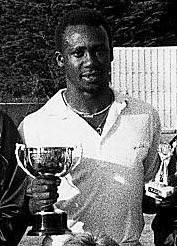 In the 22-game season up to 1998, Exmouth’s Nick Folland averaged 111.50 in 1990 and 127.83 in 1992. Next best in the all-time averages list is Barton’s West Indian professional Cleveland Davidson, who averaged exactly 95 in the 1988 season. Aussie batter Matt O’Brien, who played for Sandford in 1996, averaged an impressive 88.36. Innings were shorter - 46 overs each, not 50 as they are now - when Folland, O'Brien and Davidson were racking up their runs.